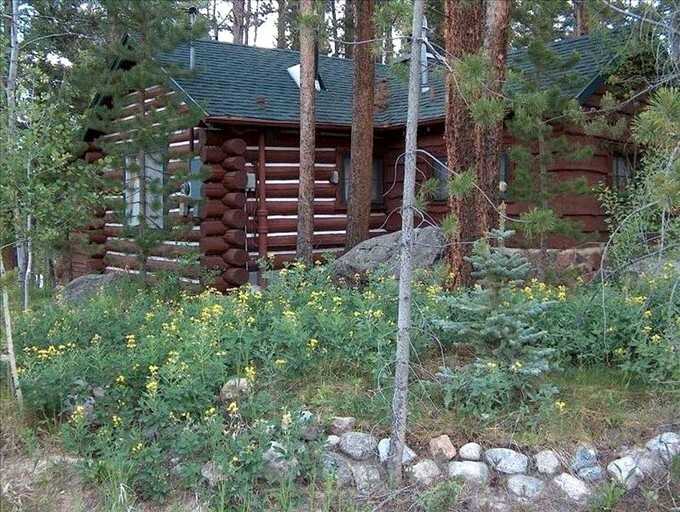 This secluded log cabin rental is located near Grand Lake, Colorado, and can accommodate five guests. There is one bedroom and one full bathroom. 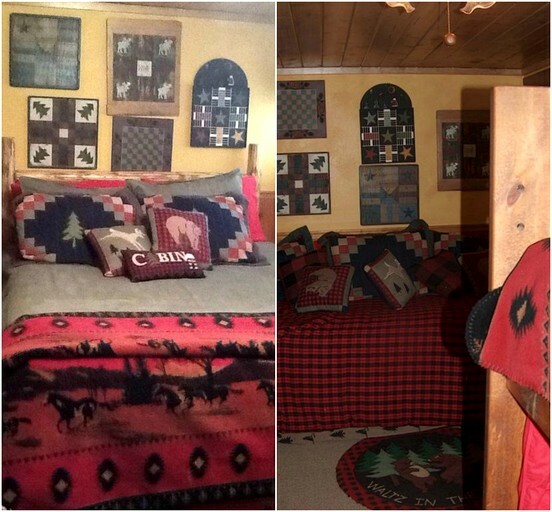 The bedroom has a king-size bed, a sofa bed, and a bunk bed. In the first bathroom, guests will find a toilet, a sink, and a shower. Linens and towels are provided. In the living room, guests will find a sofa, a fireplace, and some comfortable furniture. 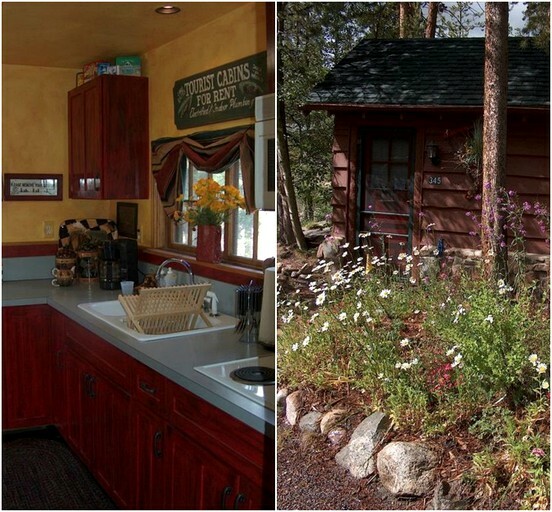 The fully equipped kitchen comes with a stove, a refrigerator, a microwave, and cooking utensils. Other amenities include Internet and a wood fireplace. 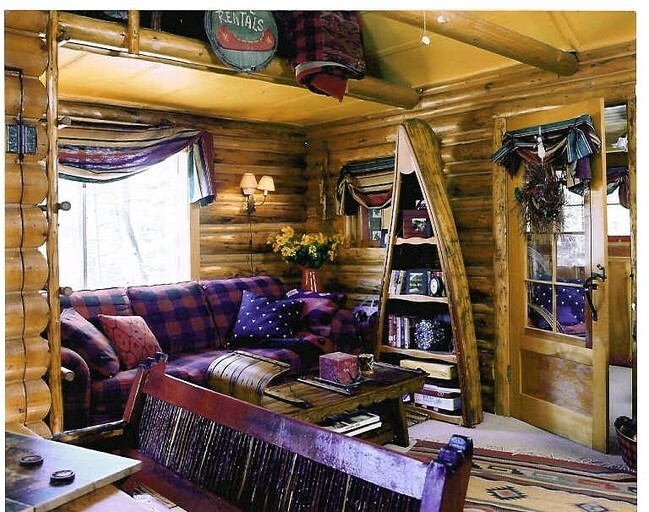 The property has a wide range of facilities, including an internet connection, a television with cable and a VCR, off-street parking, a wood-burning fireplace spacious parking for a boat/trailer, a hairdryer, a deck, and an outdoor grill. There are plenty of things to do in the local area. Grand Lake's beach is a great place for families to enjoy a picnic and swim amongst beautiful views. Visitors can rent paddle boats, stand-up paddle boards, kayaks, and boats. The Rocky Mountain Repertory Theatre, described by the Denver Post as a premier summer musical company offers live, professional theatre. The Rocky Mountain National Park offers over 400 square miles of beautiful alpine and subalpine vistas, as well as a wide range of untamed wildlife, including elk, moose, bighorn sheep, Canada lynx, bobcats, mountain lions, black bears, foxes, and coyotes. The Arapaho & Roosevelt National Forests are well worth visiting for those who enjoy unparalleled vistas without the crowds. Smoking is not allowed. Pets will be considered on an individual basis with deposit. There is a three-night minimum stay.